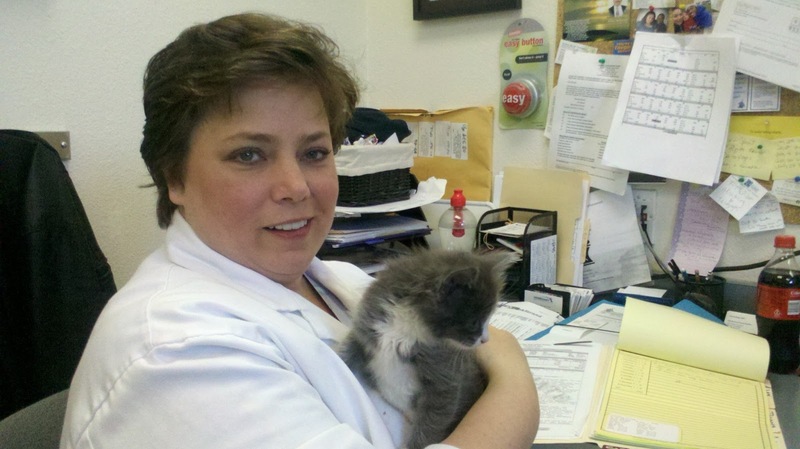 This year marked my 20th anniversary as a full time veterinarian. I've had some amazing days and some that I don't care to experience ever again. As I enter my last year in this career, I've begun to reflect up on all that I've seen and heard over the years. Some of it will shock the hell out of you as it did me at the time I went through it and still does as the memories run through my brain. So much more of it will warm your heart and make you laugh until you beg for mercy! I've got a lot of stories to tell having been a veterinarian for over a fifth of a century. Some will make you cry and others will make you laugh until you pee your pants. Still quite a bit more will have you shaking your head and saying WTF???? Today was one of those days for me.